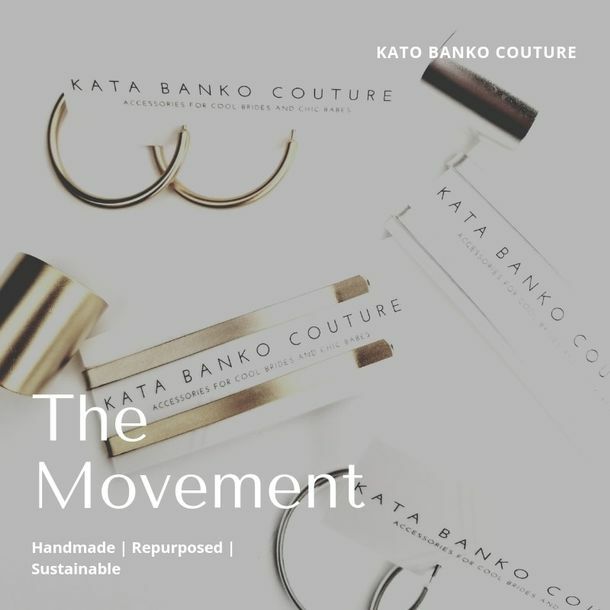 Crafted with love for the dreamers. 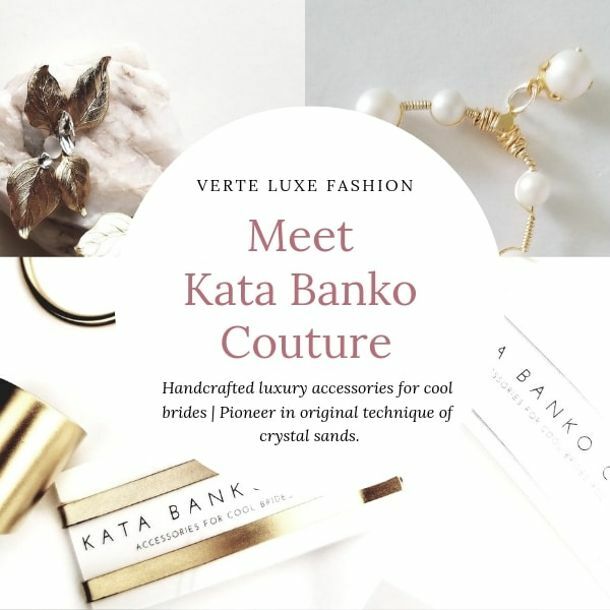 Often inspired by the cosmos and the universal beauty of nature, Kata Banko Couture is known for its unique, handmade, statement jewelry sure to make the wearer feel powerful and vibrant. 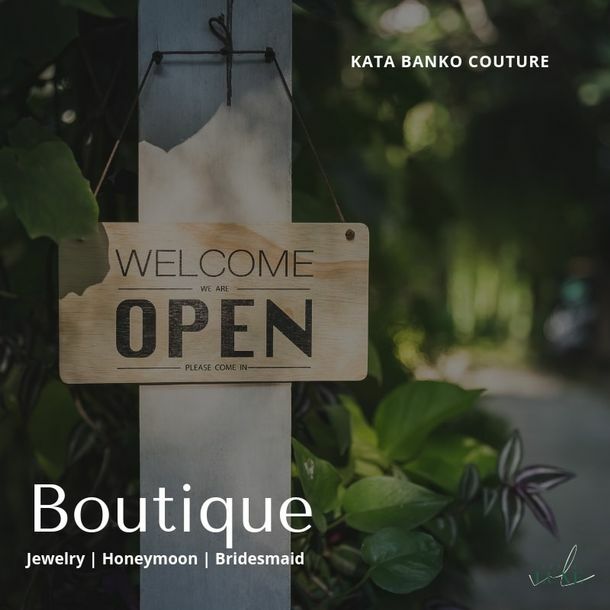 Owner and creator Colleen Bankovich is most often influenced by emotion and natural phenomena when crafting her pieces, and crafts each item as ethically and sustainably as possible. 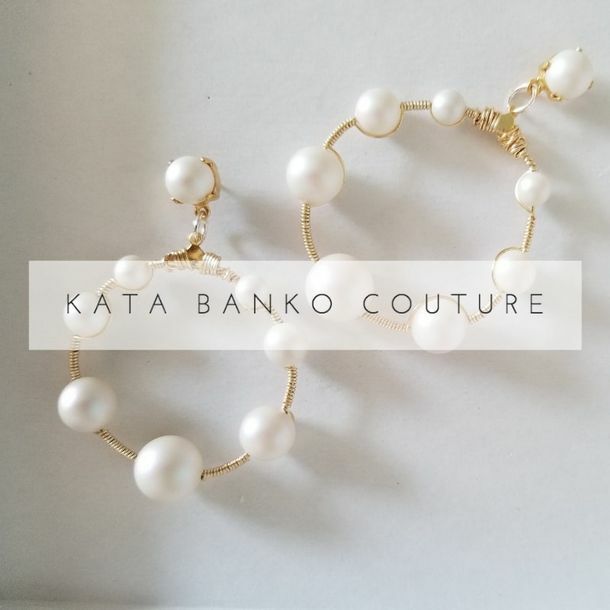 Named after Bankovich’s grandmother, Kata Banko offers a unique selection of attention-getting creations, all made with sustainably-harvested Swarovski stones and pearls and hand-plated with ethically-sourced metals. 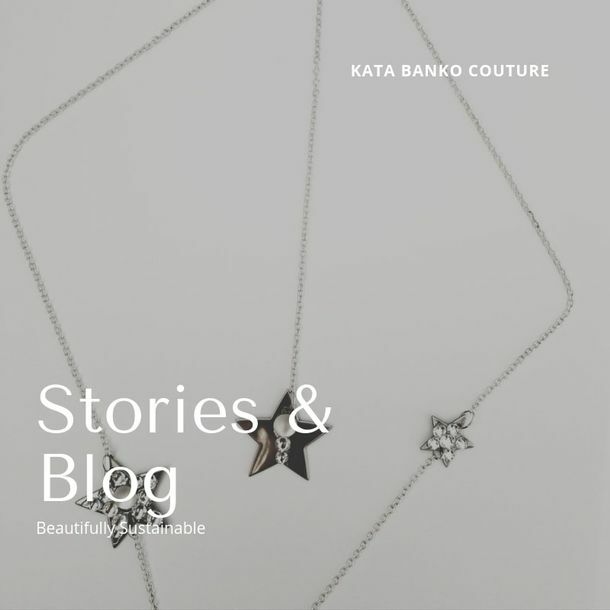 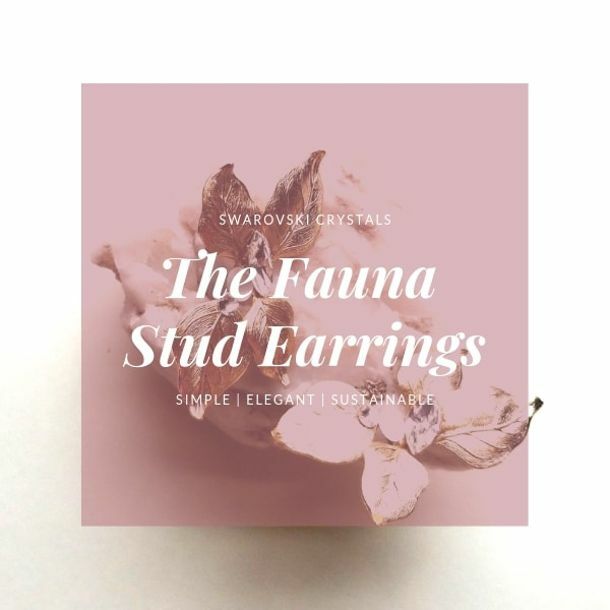 KBC jewelry is created with a unique blending of old and new techniques and textures, such as crystal sands, and each item is crafted with love and affection, in hopes of one day becoming a family heirloom to be passed down from generation to generation.